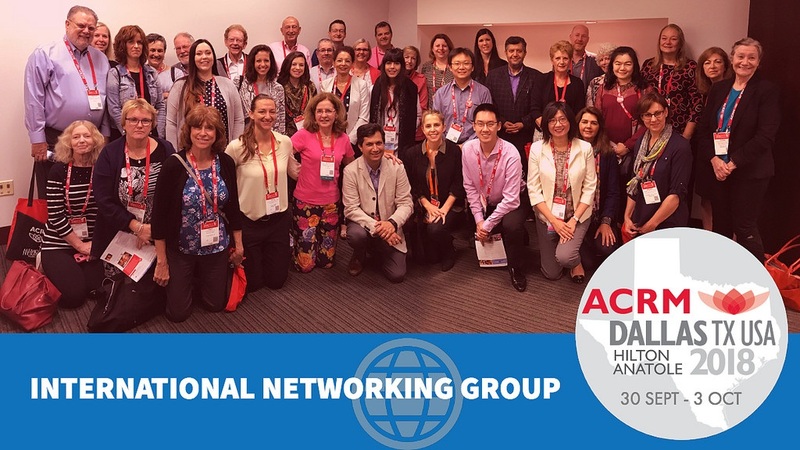 The ACRM International Networking Group is a community of rehabilitation professionals from around the world whose mission is to communicate and collaborate across international boundaries to advance rehabilitation research and evidence-based practice. 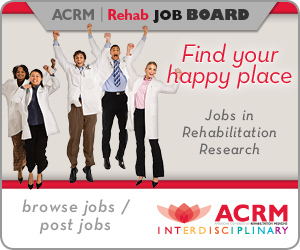 It fosters international collaborations among rehabilitation researchers, consumers, and providers through multi-site research; disseminates evidence-based practice recommendations through active participation in the ACRM Annual Conference; and develops educational materials. The ING will serve as a catalyst for ACRM’s global growth and through its membership and activities will bring an international perspective on rehabilitation research, service delivery, and education. 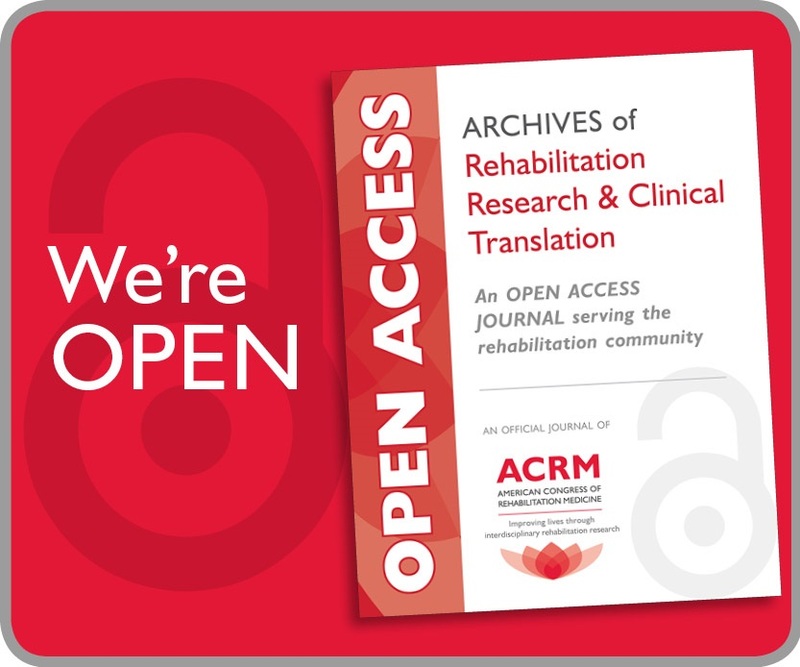 It builds on the ACRM commitment to interdisciplinary research that reaches across health conditions and the continuum of rehabilitation care. 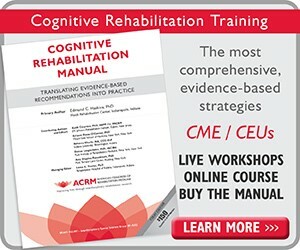 Advance interdisciplinary rehabilitation research, promote capacity building and improve rehabilitation outcomes through evidence-based practice. 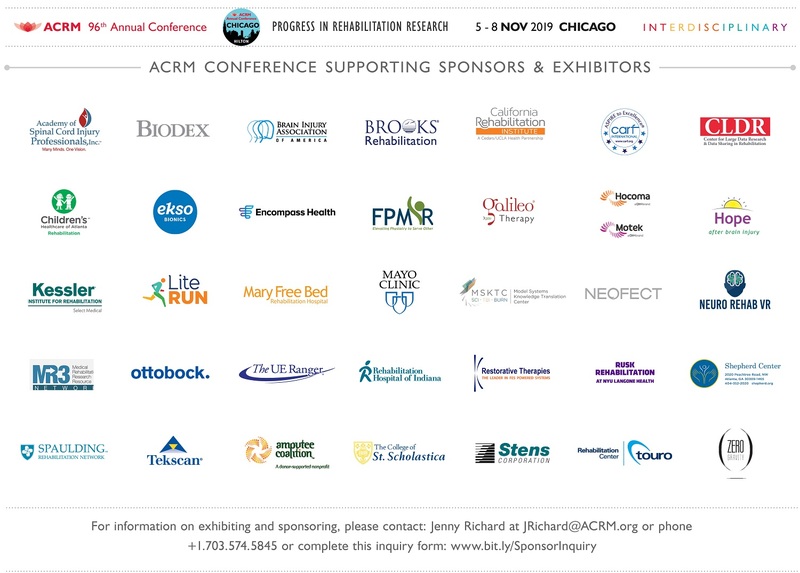 The ACRM International Networking Group will meet at the ACRM Spring Meeting in Chicago and invites your participation. Whether you’re already a networking group member or just exploring new opportunities, we hope you’ll join us. ING is ACRM’s Global Initiative. Join us for networking, career growth and mentoring opportunities! 2016: Stephanie Nixon, BA, BHSc, MSc, PhD, Global Health and Rehabilitation Research: What are the opportunities on the horizon? 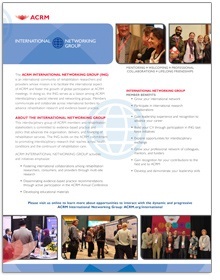 The International Networking Group annually presents an award for the best international poster presented at the ACRM Annual Conference. Contact the chairs of any Task Force to learn more about their current projects and ways you might get involved. All members are welcome and encouraged to participate. 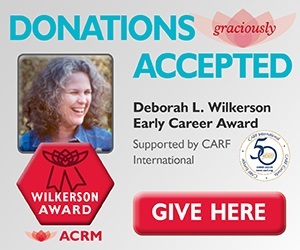 FOCUS: Develop materials and website content to inform ACRM members and other rehabilitation stakeholders about the activities of the International Networking Group and opportunities for involvement. EVERYONE IS WELCOME! 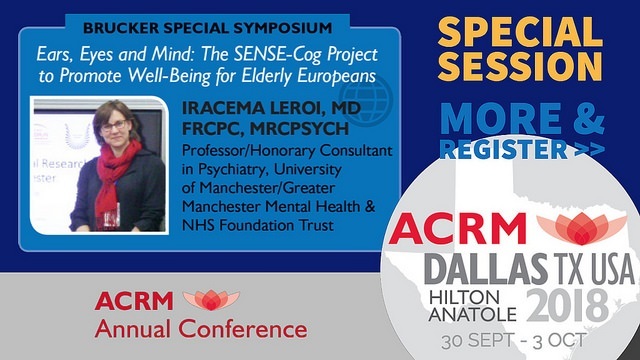 Save the date and plan to attend the ING Refugee Crises Task Force Annual Meeting at the ACRM 2018 Conference in Dallas. It’s a great opportunity to network with international colleagues who share your interests, meet your next mentor or collaborator, and learn how to get involved. To find innovative ways to augment, empower and support ongoing humanitarian projects led by local and international organizations actively working with refugees with disabilities with the rehabilitation research and clinical know-how of task force members. HOW DO I JOIN OTHER ACRM GROUPS? 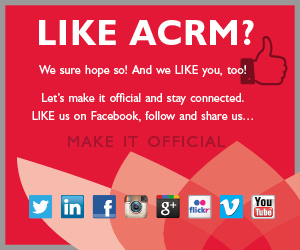 ACRM membership includes affiliation with any ACRM community forum. 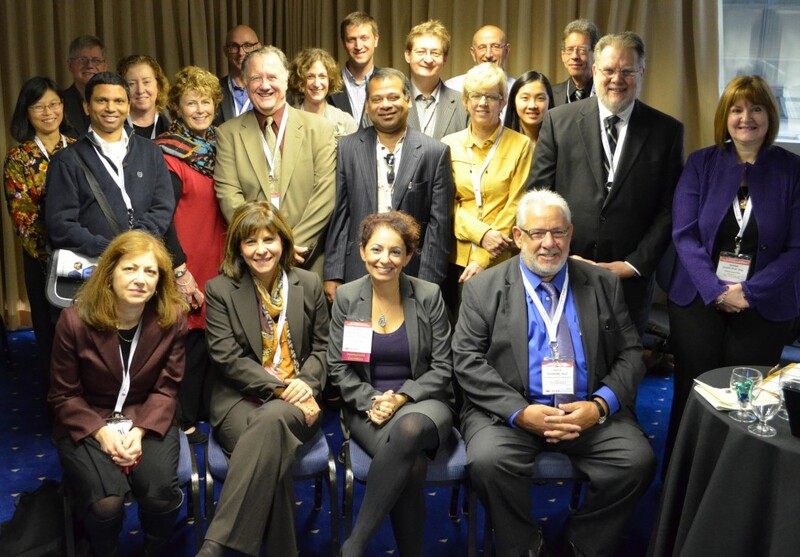 Members may participate in any group, including Brain Injury, Spinal Cord Injury, and Stroke Interdisciplinary Special Interest Groups; Early Career, Healthcare Policy, International, and Outcomes Measurement Networking Groups; as well as groups now forming for Geriatric Rehabilitation, Pain, Neurodegenerative Diseases, and Pediatric Rehabilitation. Nonmembers are welcome and encouraged to participate in any networking or forming group. Please contact Terri Compos, ACRM Community Relations Manager, for details.